For much of 2016, Elevation partnered with U.S. Customs and Border Protection’s (CBP) Office of Field Operations (OFO) to develop a robust and multi-faceted Strategic Communications Plan to promote CBP’s transformation of its border security entry/exist systems through biometrics. To develop the Plan, Elevation conducted an extensive situational analysis that included both internal and external stakeholder research, in-depth interviews, and a series of collaborative strategy sessions. Armed with critical findings and insights, the Elevation team developed comprehensive communications strategies, along with a series of compelling creative campaigns designed to educate the traveling public on the future of travelling process. 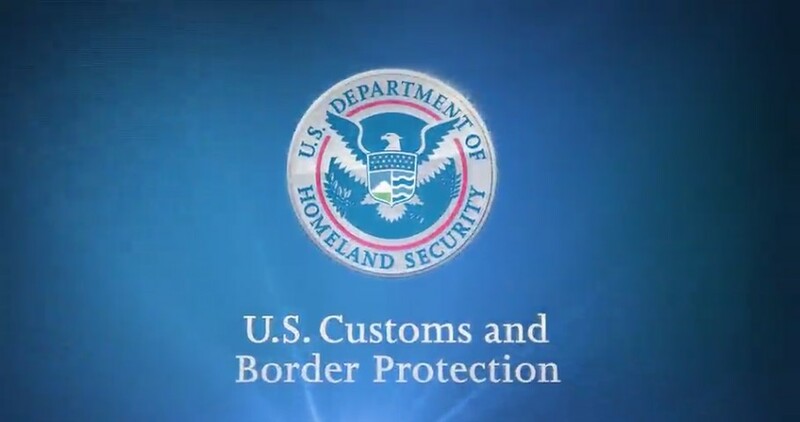 Ultimately, the Plan’s implementation will enable CBP to convey its vision for operational transformation at the borders; shape stakeholder perceptions and expectations; demonstrate its leadership and capabilities; and increase awareness of its efforts and successes. Public-facing creative materials will help travelers understand the benefits of biometrics and how to move efficiently and effectively through the screening process. The effort is currently in the early stages of implementation.